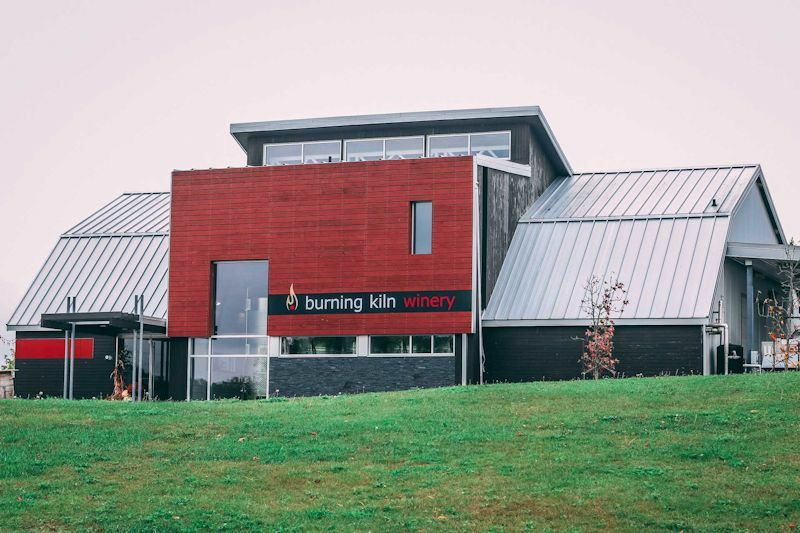 Lydia Tomek is currently the Head Winemaker at Burning Kiln Winery. She is intelligent, fun loving, beautiful and charming lady; and an excellent winemaker! Lydia’s professional winemaking journey began at the age of 23 when she accepted a winemaker contract at one of Canada’s most reputable wineries, Hillebrand Estates (now Trius Winery). After completing her contract with Hillebrand Lydia also worked an assistant winemaker position at the prestigious Jackson-Triggs Niagara Estate and later moved on as Chief Winemaker for Hernder and Harvest Family Estate Wines. Working at a Family Estates for 10 years, allowed Lydia to further develop her craft but also work in all aspects of the winery (oenology, viticulture, marketing, PR, management). At the young age of 18 Lydia enrolled in the Prestigious Cool Climate Oenology and Viticulture (CCOVI) Program at Brock University. During her studies she received many scholarships and awards and finished her 5 year degree graduating top of her class. Eight years later Lydia’s hard work, community efforts and wine accolades paid off as she was selected as one Brock University’s of 50 Most Distinguished Alumni. She also became one of the faces for the University representing CCOVI and featured into their National Recruitment Marketing Campaign. In choosing their name the winery pays homage to the tobacco industry that once flourished in the county. 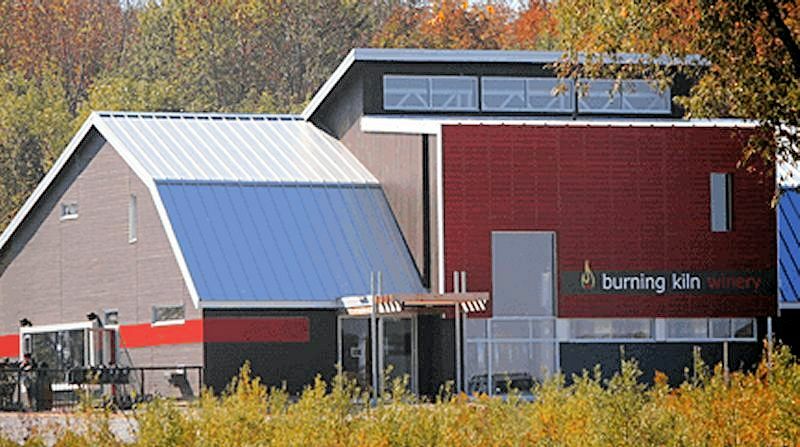 Situated on a former tobacco tract, the picturesque winery has been built to preserve the historic charm of its original wooden structure while allowing visitors to view much of the operation from behind giant, contemporary glass walls. Inside, a wonderfully functional, modern working winery shares its secrets of the complete winemaking process while maintaining the warmth of the original wood structure. Their philosophy is all about respect for the fruit. Respect for the way it is hand picked at harvest, hand-sorted twice over and ultimately, meticulously coaxed to liquid form. The Robert Nowell photographer wrote " She was so great to work with, beautiful, funny and a bit of a tomboy if you can believe it."